The Jumeirah Al Naseem - loosely translated as Sea Breeze - sits on the longest stretch of private beach in Dubai and forms part of the Madinat Jumeirah, the largest luxury resort in the Emirates. The 430 room hotel exudes personalisation thanks to bespoke art works by Emirati artist Mattar Bin Lahej, and its multiple exquisite dining options, including a shisha bar overlooking the waters of the Gulf and a Bill Bensley-designed restaurant. 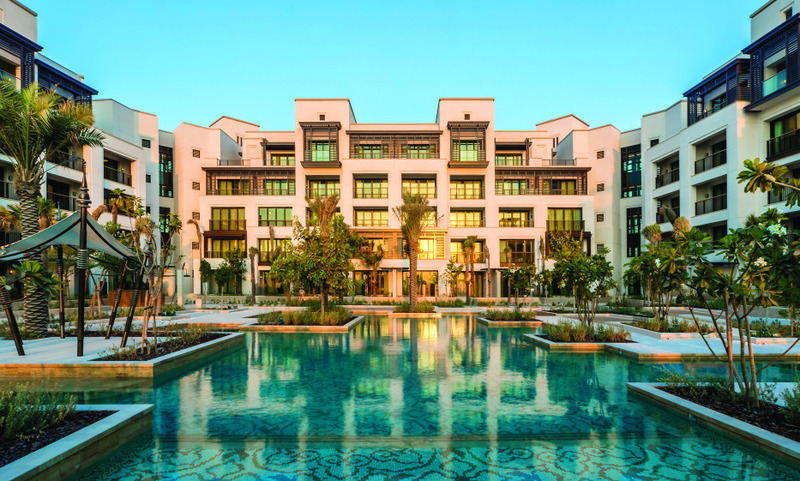 Contemporary designs and a beach club with vibrant weekend beach parties make this Jumeirah Al Naseem stand out from its Emirati contemporaries. Having an access to Dubai’s best 2km private beach. Its traditional Madinat Souk with more than 95 specially selected boutique bars and restaurants. Enjoying a complimentary access to Wild Wadi Waterpark.